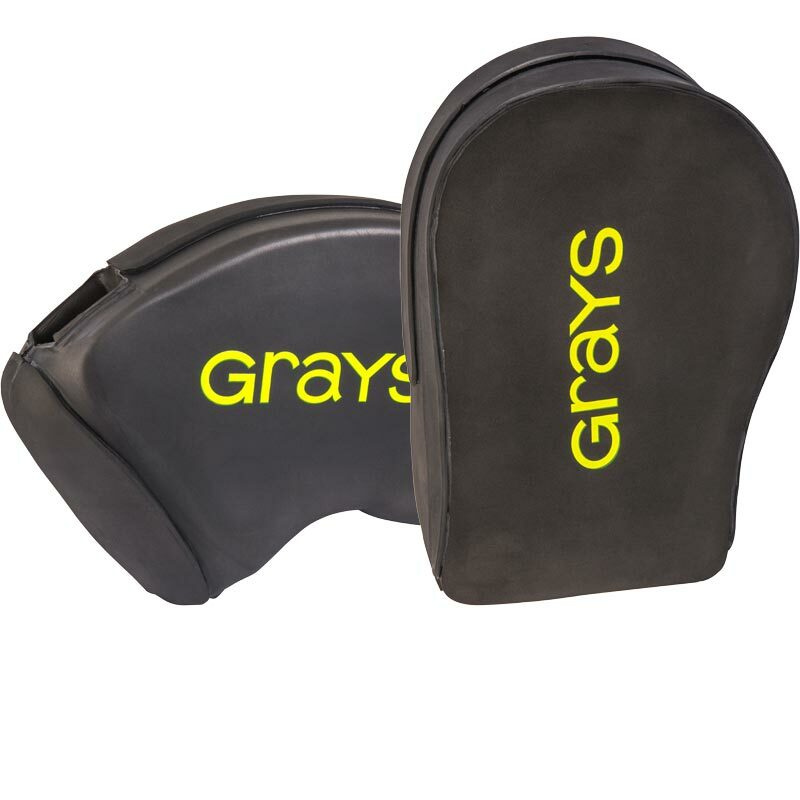 Grays ® Nitro Hand Protectors are a lightweight design with triple density foam padding. Flat palm left hand, with padded wrist for increased safety and support. Sculpted right hand, with ergonomic design and adjustable wrist strap. Great pair of hand protectors for the price.